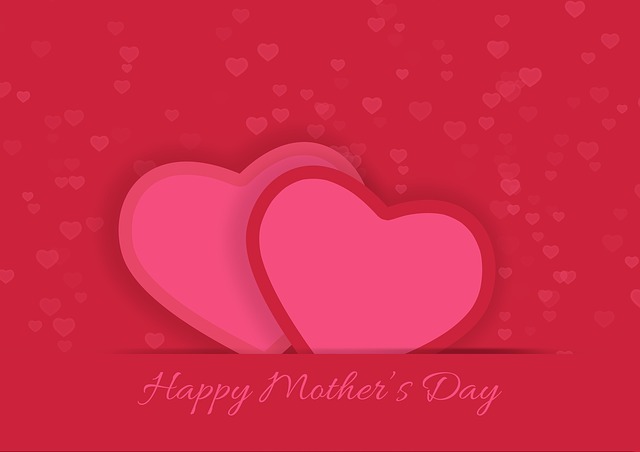 We are celebrating our moms today. Special souls in our lives who are always ready and willing to sacrifice everything for us. There’s no love like a mother’s love. Happy Mother’s Day to you special lady.